? . :| ANILOGIX - Products |:. A dynamic responsive web based human resource managemant system. 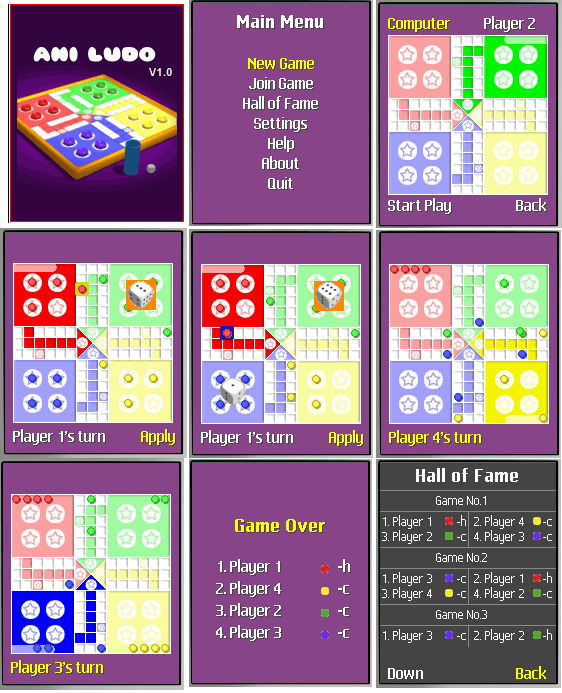 Multi-player board game runs on multiple devices across various platforms. generic high-performance game development system, optimized to meet industry standards. A dynamic responsive web based modular enterprise resource managemant system. 3rd person based logoical adventure real time 3D game. 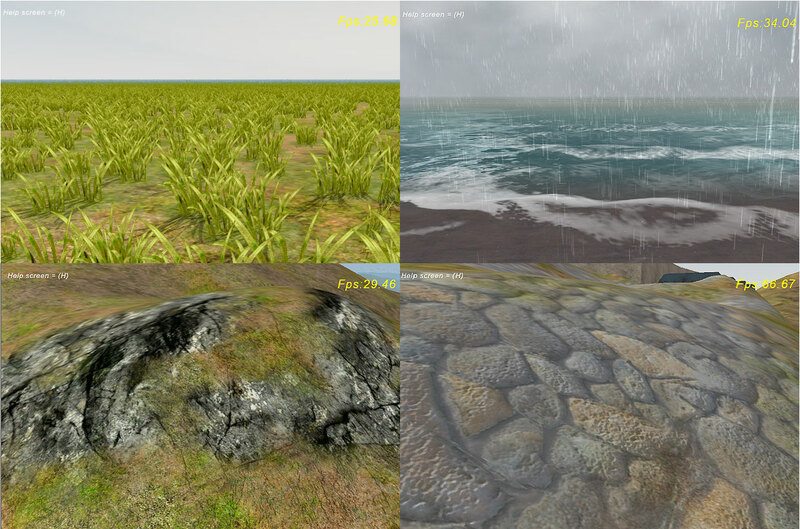 3D positional audio engine for games and applications with API. Responsive web based customer relationship management system. 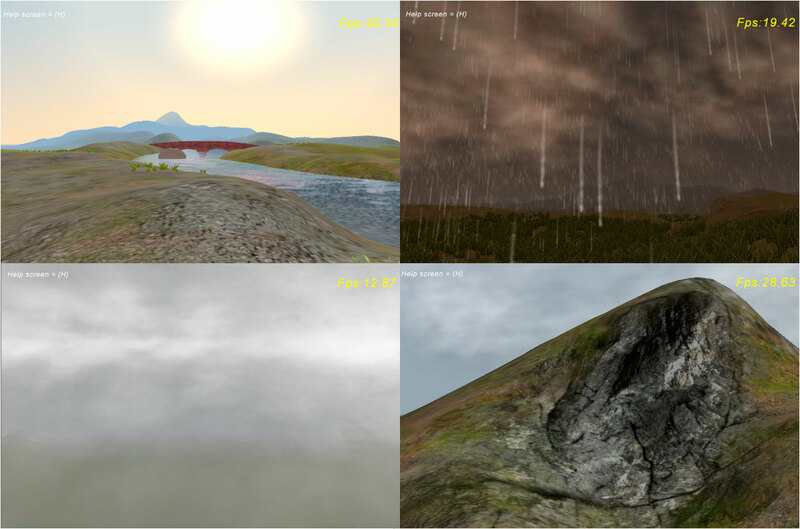 The simulation engine supports VR and panoramic rendering for multiple screens on distributed GPUs. Complete web integrated asset management including tracking, version control and backups. 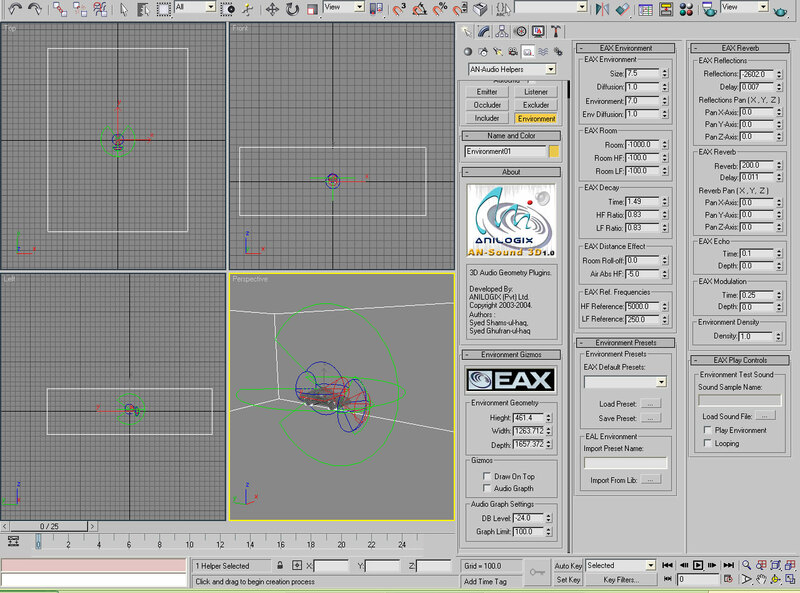 3Ds Max Plugins for easy visual intgration of 3D Sounds into 3D space. 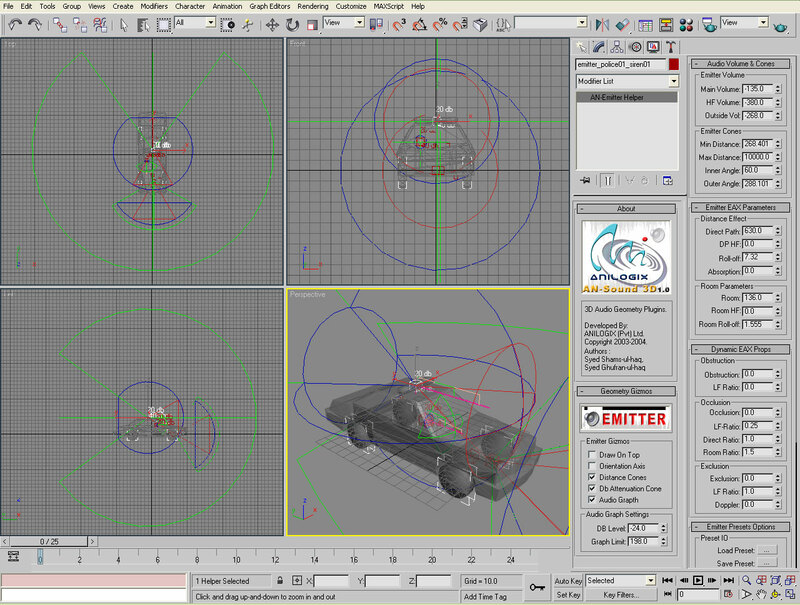 The 3DS Max Plug-ins for digital content like 3D models and textures optimized for our 3D engine. Advanced machine learning based image tagger application.